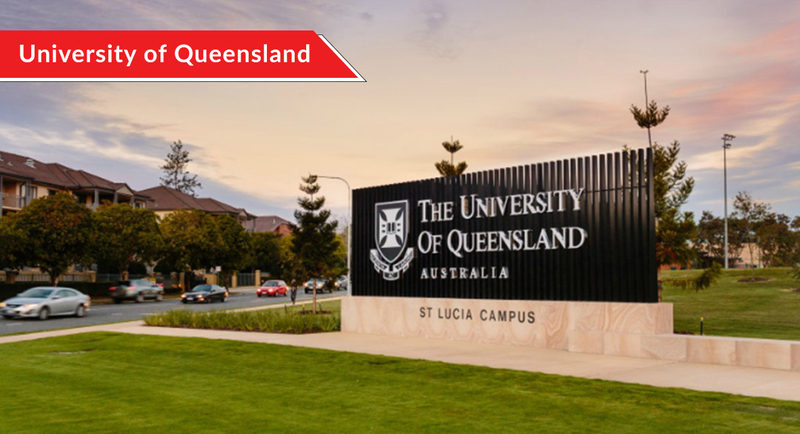 Australia has become one of the foremost global education powerhouse attracting international students all over the world after The United States and The United Kingdom, providing the students with some of the best faculties and a vast range of courses to choose from. Statistics show that students graduating from Australian universities are preferred all around the world for their skills and knowledge. It is also worth mentioning that Australia hosted about 625,000 international students in the year 2017, which was 13% more than the previous year. 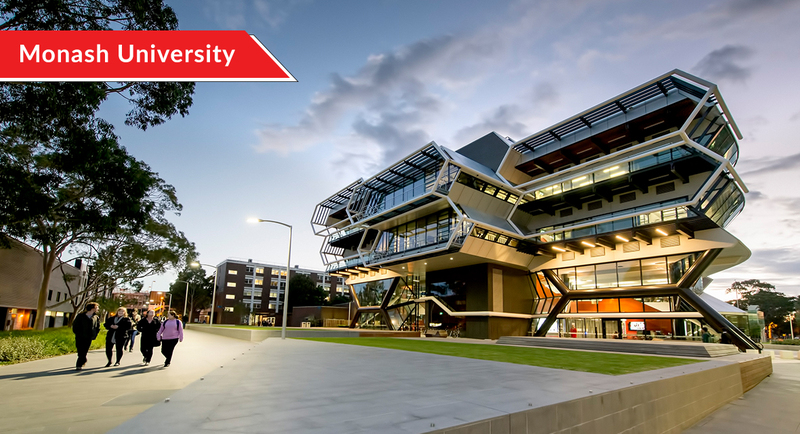 Australian Universities, with their decent standard of living offer varied courses for foreign students to choose from. In the recent years, it has been estimated that Australia invests about 27% of its expenditure on Research and Development whereas 78% of its expenditure is invested in basic research (Australia, Department of Industry, Science and Tourism, 1997). In the year 2010, the Australian government had raised approximately $2.16 billion for research work in higher education institutions. Having a great demand in the local economic sector, Australia provides good scope for nationals around the world to find abundant career opportunities. Another important factor which drives a huge number of students to this country is its comparatively low cost in terms of education than the US, UK or Canada. Another typical feature of the fee structure in the Australian universities is that the tuition fee is not calculated per year; instead, it is calculated per unit. Each unit has a separate band of subjects chosen by the students, and thus, each candidate will have a different fee structure. Australia also has a higher number of scholarships when compared to other developed countries, mostly aimed at attracting young, talented students from abroad. The Australia Awards Scholarship is funded by the Government of Australia which is available to Australian citizens as well as people from Europe, North America, the Middle-East, and more. Another popular scholarship is Australia Awards Endeavour Scholarships and Fellowships which is mostly for those wanting to pursue postgraduate studies in Australian Universities. Those who intend to receive a scholarship for their doctoral program may enroll in the Endeavour Postgraduate Scholarship which offers up to AU$ 15,000 per semester for two years of a master’s degree and four years of Ph.D.
Ranked as the 26th best university in the World, it is the best University to study in Australia. With a global score of 77.5, this university is the second oldest universities in the country. It proudly hosts 45,000 students and 6,500 staff members; and has 280,000 alumni around the world. Some of the notable alumni members are the famous Nobel prize winners Peter Doherty (physiology and medicine), and the Fellows of the Royal Society David Solomon and David Boger who proudly continue to do their research here. 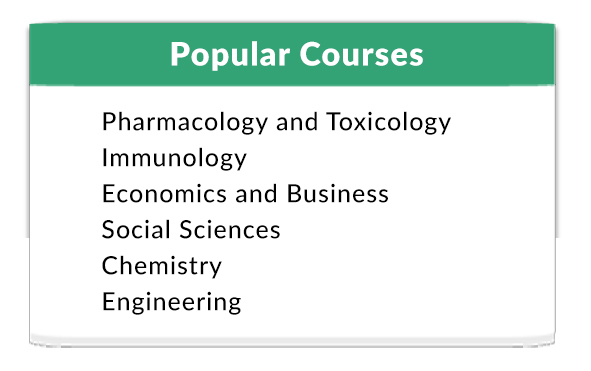 For the different graduation courses, the required IELTS scores are listed below. Ranked as the 24th best college in 2019, it aims to continue excelling in the field of Research and Development. It is also home to the highest number of international students from all around the world. 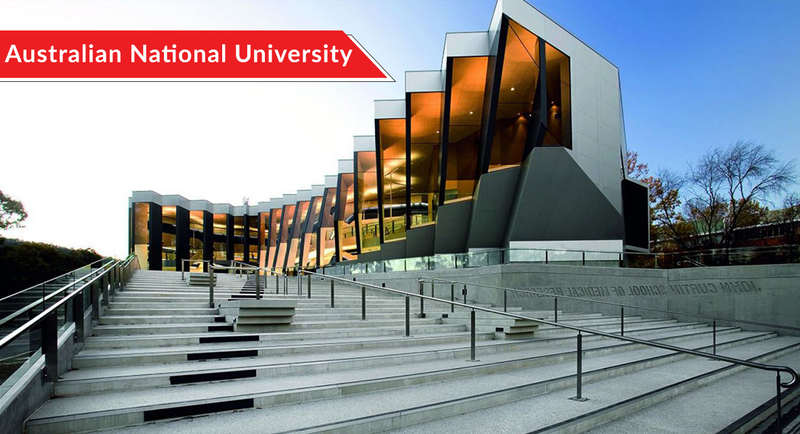 This University, situated in the country’s capital Canberra was originally built as a postgraduate research institute by the Government of Australia. The university also proudly claims to have six noble prize winners as its alumni. Brian Schmidt, who won the 2011 Nobel Prize in Physics for proving that the expansion of the universe is accelerating, is the institution’s vice-chancellor. For the different graduation courses, the IELTS scores are listed below. The oldest University in Australia currently is home to about 43,000 students from around the world representing 134 different countries. About 5 Australian Prime Ministers have graduated from this reputed college. This university ranked 42nd in the World this year (2019). 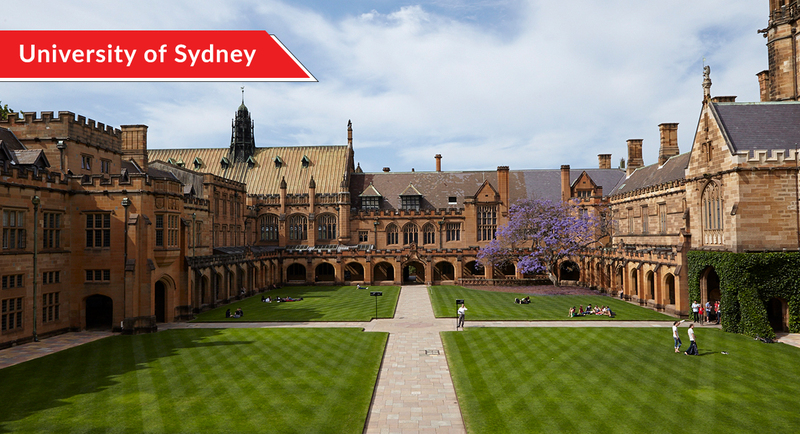 It must also be mentioned that Sydney is the most student-friendly city in Australia. The motto of this University is “by means of knowledge and hard work”, has led it to the 48th position in the world by 2019. Hosting about 38,000 students from all around the world, this university has the highest number of Ph.D. scholars. 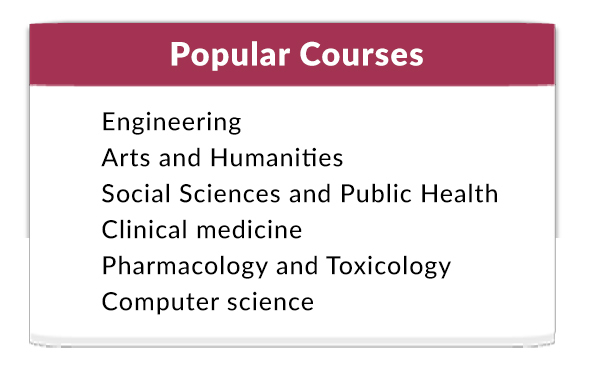 About 14,000 students are enrolled for the different postgraduate courses in the college. This highly reputed institution has been the Alma motto of Oscar Winner Geoffrey Rush and poet Bronwyn Lea. For the different graduation courses, the IELTS scores are listed below. Postgraduate courses: IELTS requirements of 7.0-7.5 in some courses for a Masters and a minimum of 7.0 for Ph.D. 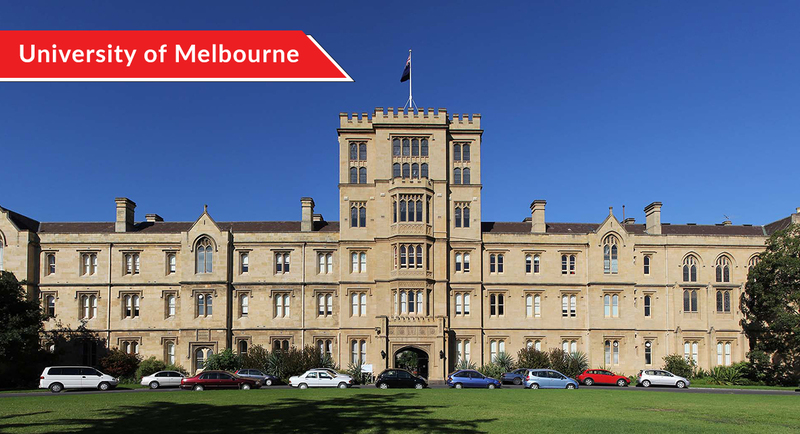 Although based in Melbourne, this esteemed University has five campuses in the state of Victoria and two overseas, one in Malaysia and the other in South Africa. 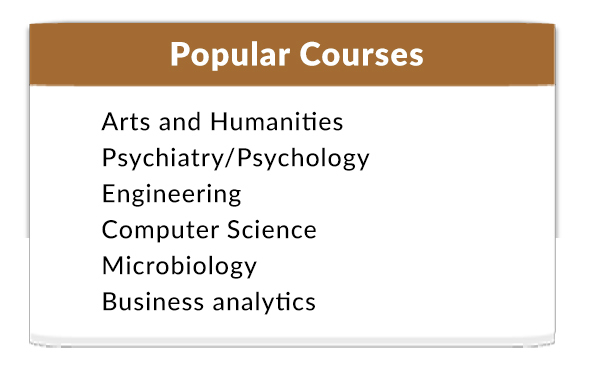 It has approximately 45,000 undergraduate students and 20,000 graduate students enrolled in different courses. Monash also has a research and teaching center in Italy (Prato) and India (Mumbai). 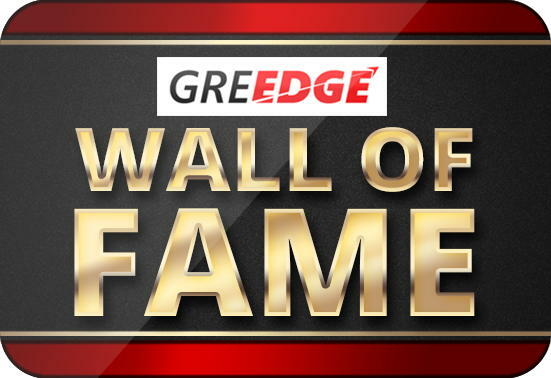 Some of the famous alumni members include musician Nick Cave and author Peter Carey who has also won a Nobel. Most Australian Universities accept the 3-year graduation system for enrolling into the different post graduation courses. For example, a bachelor degree like B.A., B.Com. or B.Sc from India. is equivalent to an Australian Bachelor’s Degree. However, certain institutions and postgraduate courses require a qualification equivalent to Australian Bachelor (Honours) Degree. This involves 16 years of formal education, implying four years of graduation or an extra year of academic studies after your three-year graduation course. For most Universities, a high first division marks in your undergraduate course from a leading university in India or its equivalent is essential. Since Australia is an English speaking country, it is extremely important that you have taken the IELTS examination and have already scored above 6.5. Having a 7 point in IELTS examination boosts your chances for applying in your work visa. If you wish to pursue a Masters program in Management (M.Ba) in the Australian Business schools, you are required to take the Graduate Management Admission Exam (GMAT). This is not mandatory; however, certain institutions may ask for the score. If you wish to stay back in Australia, after completing your studies, you may do so, but you have to qualify for the conditions stated in GSM or General Skilled Migration. The Department of Migration and Border Protection of the Australian Government decide depending on your points test, which grants the candidates points with respect to their educational qualifications and skills. Stay in Australia after completing your degree: After completing your degree course from an Australian University, you may apply for an 18-month Temporary Graduate Visa (subclass 485). This will enhance your employment experience and boost your score for the Points Test. Climb the qualifications ladder: Having a higher degree in your bag would increase the chances for your stay in Australia. Post graduation studies add 15 points to your GSM criteria. Develop your English language skills: Applicants with an IELTS score of 7 or 8 are given a higher priority over those having a lesser score. A high IELTS score fetches 10 points for (IELTS 7 or equivalent) and 20 points for (IELTS 8). Study in Australian Institute: If you have been studying on Australian territory for a period of two years or more, you are entitled to 5 more points. Those who have worked for at least 12 months in any regional area you are automatically eligible for Skilled Regional Visa (Subclass 887). Consider your age: If you are aged between 25-32 years you normally get a total of 30 points and for those who are above that age group are entitled to more. Australia has a spectrum of disciplines and we have tried to shortlist some of the best courses that this vast country has to offer. Australian visa authorities recommend students start their application process as soon as possible so they have sufficient time to prepare all documents in advance to their scheduled trip. You’ll have to pay an additional fee for your medical exam if in case you are required to take one. Register for a medical exam before applying for a visa. You have to apply for the study visa using the online platform. After you apply, depending on your situation, you may be asked to attend an interview, provide more information or take a medical exam. Your visa can be processed between 21 and 37 calendar days. The estimated average time of visa processing is 28 days. Your student visa will last for your entire study duration plus 3 months. Where should you apply for a Masters in Australia? Australia, unlike many countries, has a well-organized website portal for almost everything. 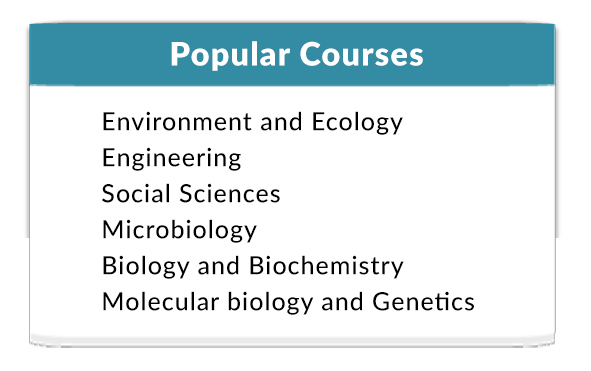 Dedicated websites for application to courses and institution is easily available. More so, if you face any difficulties regarding your application process or have any further queries, such as where should you stay and financial inquiries, you may just drop in an e-mail to their application centers. The link posted below may be beneficial if you wish to begin applying now. Official certified translations, if your documents are in another language than English. You have to go to authorized translators, seeing how simple documents won’t cut it. 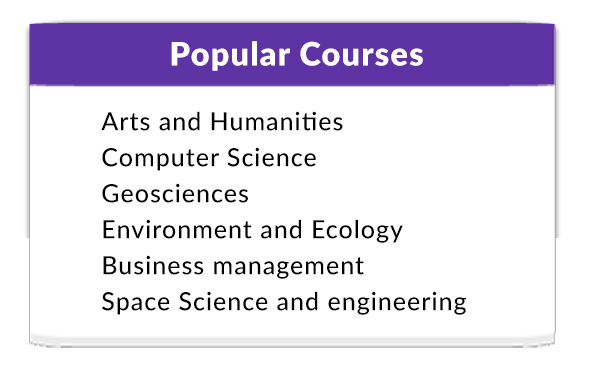 Once you have selected your University and Masters Course which you wish to study, these are some of the academic details you must submit as a record. Mid-April – mid-May: application period for the second semester. Lastly, we wish you all the very best for your academic career in Australia. The country offers a number of job opportunities if you wish to settle here and become a permanent resident. Another last reminder, we advise you to begin applying for the student visa as soon as possible. The sooner you apply the greater your chances are to get accepted and even apply for an Australian scholarship with the information provided in the blog. If there is anything more you may need to ask, please feel free to write down in the comments below.